'Everybody loves Mozart's music. You don't have to understand why you love it, but you do. I've always wanted to record it, but now is the time. I finally feel I'm ready to convey the expressiveness, the simplicity, the universality - in short, the magic - of Mozart.' 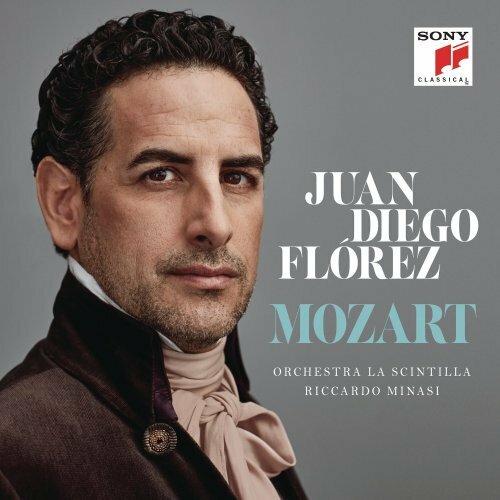 - Juan Diego Flórez.